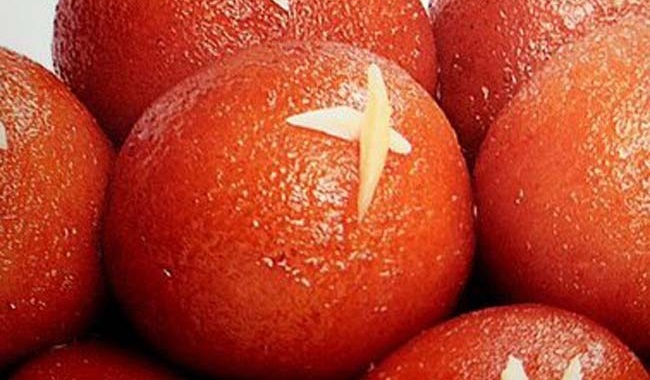 You don’t need any occasion or festival to enjoy the succulent gulab jamun. 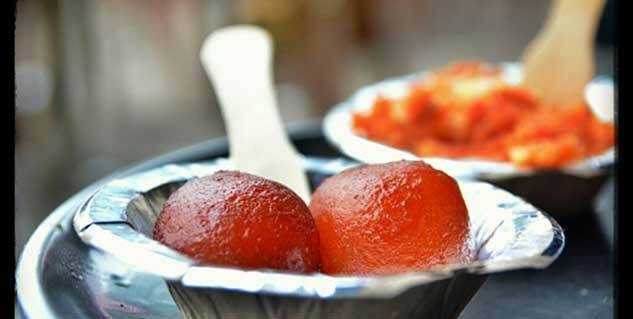 The traditional Indian dessert is one thing that no Indian can resist. Peel the mango and cut in small pieces. Keep aside. Now, take a deep frying pan and heat ghee in it. When the oil is hot, add the mangoes in it. Sauté till the mangoes are soft. Now, mix the wheat flour in mango paste and make small balls. Now, heat oil in deep frying pan and fry the balls. Keep them aside.